ColourPop is rocking and how! 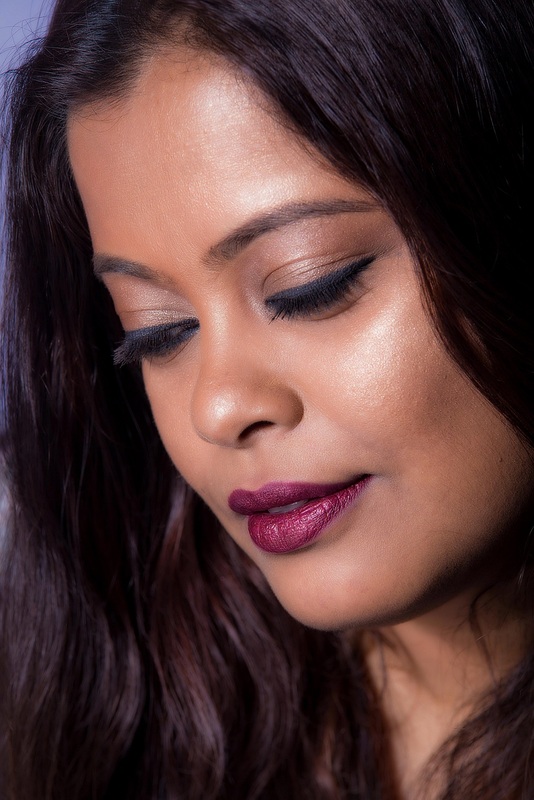 These guys consistently bring out some great new products and their latest is the Ultra Blotted Lip, which is basically a fancy name for a lip stain. 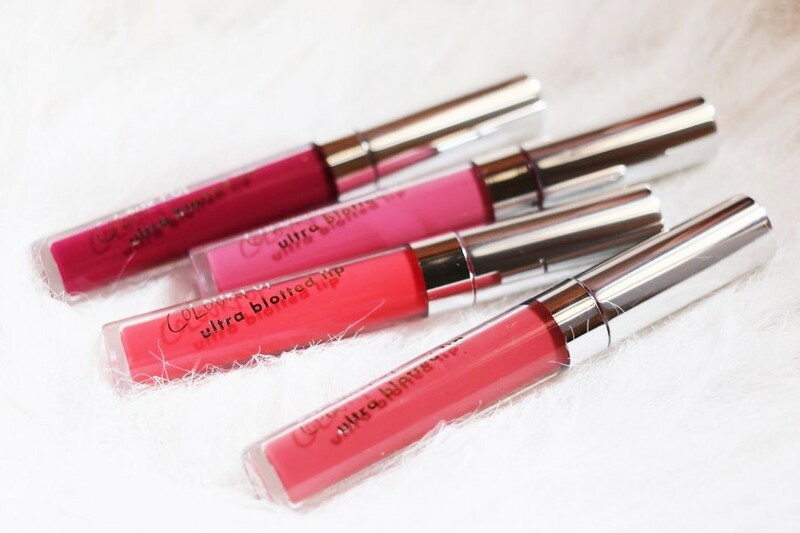 There are some differences between the ColourPop Ultra Blotted Lip and the lip stains that are in the market though. The ColourPop ones are more matte, long-wearing and transfer-proof. Plus, the texture is kinda watery and they feel really light on the lips. In terms of pigmentation, these are less opaque than the ColourPop Ultra Matte or Ultra Satin Lips and you need to swipe a couple of times to get full coverage but once you do, these last for hours.